A culture blog made with love in the heart of Europe (Lille, France). 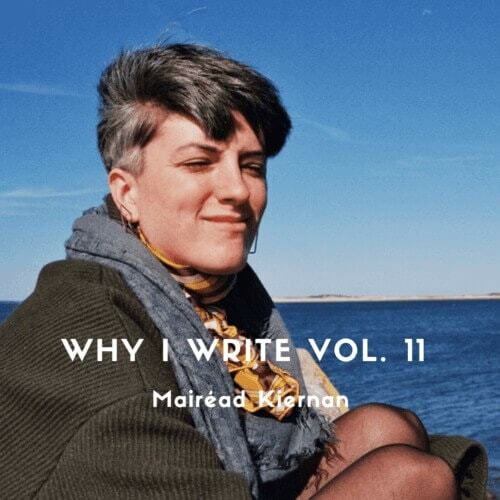 Mairéad Kiernan is a fiction writer, artist bb, and explorer. Her stories focus on the strange aspects of people and quotidian life. She has “a gross brain” serving up some of the most disturbing visions of humanity. Always with a dash of sarcasm. Seventy-eight percent of her time is spent in turtlenecks lying on surfaces — beds, floors, couches, grass — and the other twenty-two percent, walking down streets and looking through drawers hoping to discover secrets. Peripatetic, offbeat, I am the poster child of odd jobs and a shrewd opportunist–here, there, anywhere–always ready to go further. Spontaneity and I get along well. Call me quixotic and I won’t deny it. Originally from the Land of 10,000 Lakes, my ensuing trajectories have brought me to myriad places, from Wellington to Paris and many dwellings in between. Freelance writer and creative visionary, my love of language and people foment a desire to create a rippling dent through the Universe. And I need your help. But for now, here’s a little peephole into my ______ mind. I’ll let you decide the adjective. 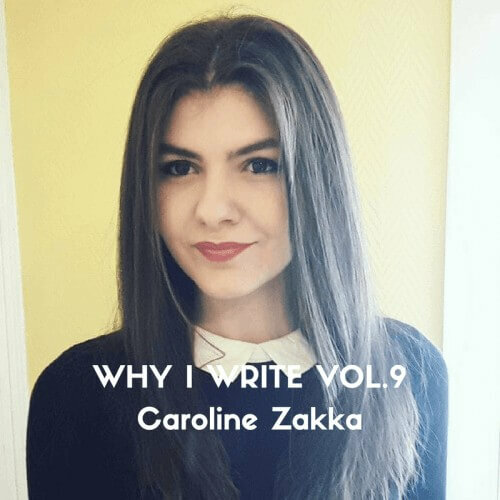 Caroline Zakka has an uplifting love for words, in tune with her life. Copywriter for the advertising agency Kayak Communication, her bold spirit enables her to see beyond what life can give. 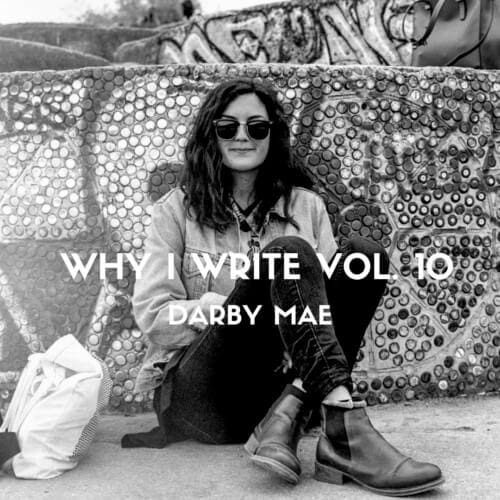 Between nostalgia and sweet legacies, writing has many purposes for her. We can’t wait to share them with you. 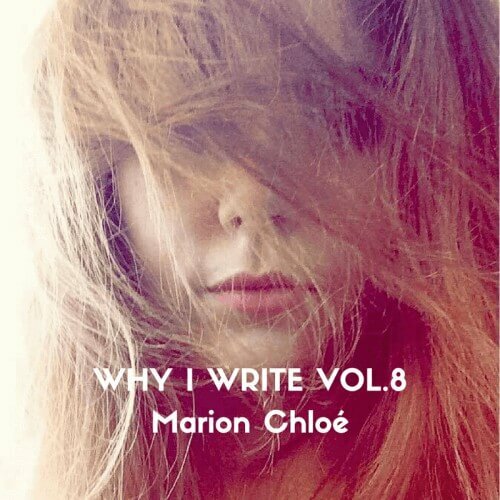 Marion or Chloé, whichever name you want to call her, is a 25 years old French brand content consultant. In love with words, both spoken and written, she spends a lot of time over-analyzing them. She hates small talk and would rather not debate about feminism before midday – she likes to take her time to wake up. She loves watching series and reading dystopian novels, preferably with a cat and preferably in her bed. She dislikes speaking about herself at the 3rd person but does so, occasionally. Freelancer, all-time traveler and independence lover, she stands against default choices of any kind. 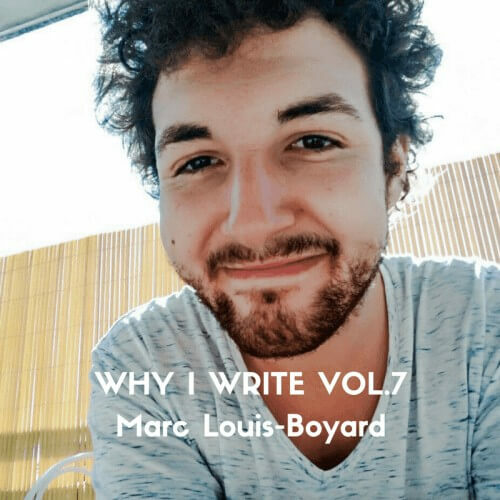 Hi everyone, I am Marc Louis-Boyard, the founder of Slow Culture. I am also copywriter, project manager and digital consultant at Kayak Communication, a global advertising agency based at Euratechnologies in Lille, France. Between Berlin, Paris and Budapest, my happy-go-lucky spirit was enriched by both creative encounters and a solitary appetite for art in all its forms. Find me on LinkedIn and Instagram. 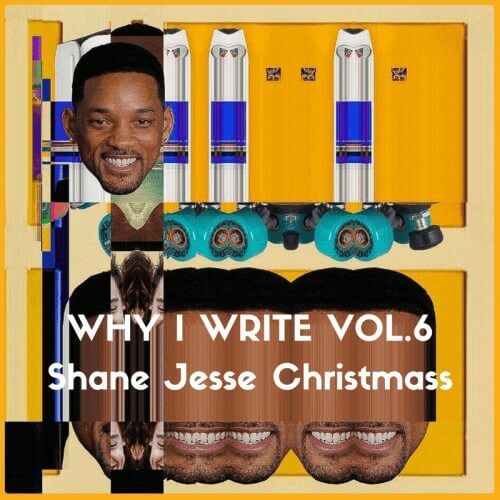 Shane Jesse Christmass is the author of Acid Shottas (Ledatape Organisation), Police Force As A Corrupt Breeze and Napalm Recipe (Dostoyevsky Wannabe). Police Force As A Corrupt Breeze awarded him a nomination for Best Australian Book by The Guardian in December 2016. Shane also played in Mattress Grave before joining Snake Milker. Links to the books if you click on their cover (consider this as a post-Easter hide-and-seek game).